Chip joined Litchfield Cavo LLP in 2001. His practice focuses on defending insurance companies, their insureds and self-insured corporations in various types of complex litigation. His representative cases include wrongful death and catastrophic personal injury, education, financial and religious institution liability, construction accidents and defects, legal and real estate malpractice, and auto/trucking accidents. 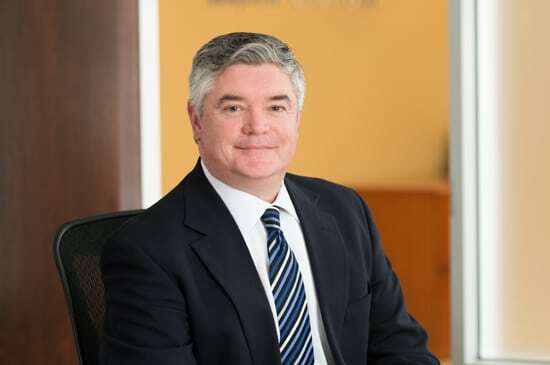 Chip serves on the defense liaison committee for the Connecticut lead paint litigation and has served as defense liaison counsel for the Connecticut asbestos litigation.